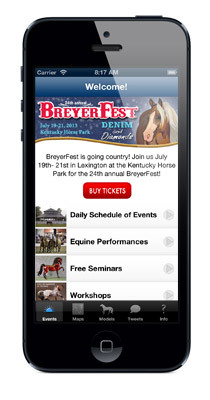 I'm not going to BreyerFest this year, but I did make a new app for the event. It's been much improved over last year's app, with schedules sortable by time or venue, info about the equine guests, workshops, seminars, and live shows, and bigger pix of all the event models. I'm really happy at how it turned out, and think it'll be a great help for those who are going. 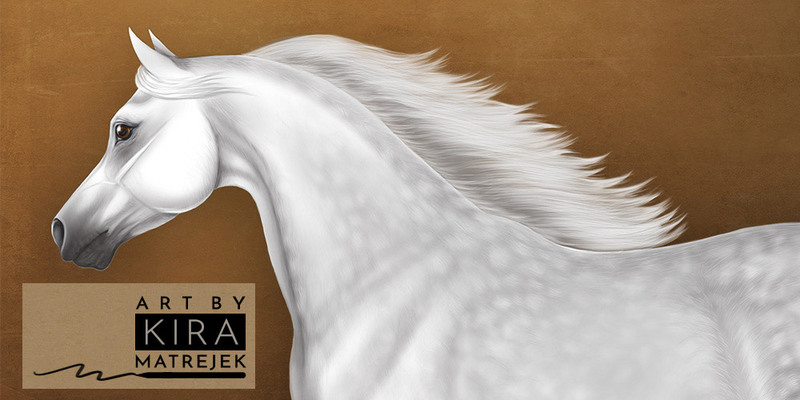 I'll also be updating my BreyerFest pages with pix and auction results as they come in.